Selling advertising to small businesses can be a challenge. 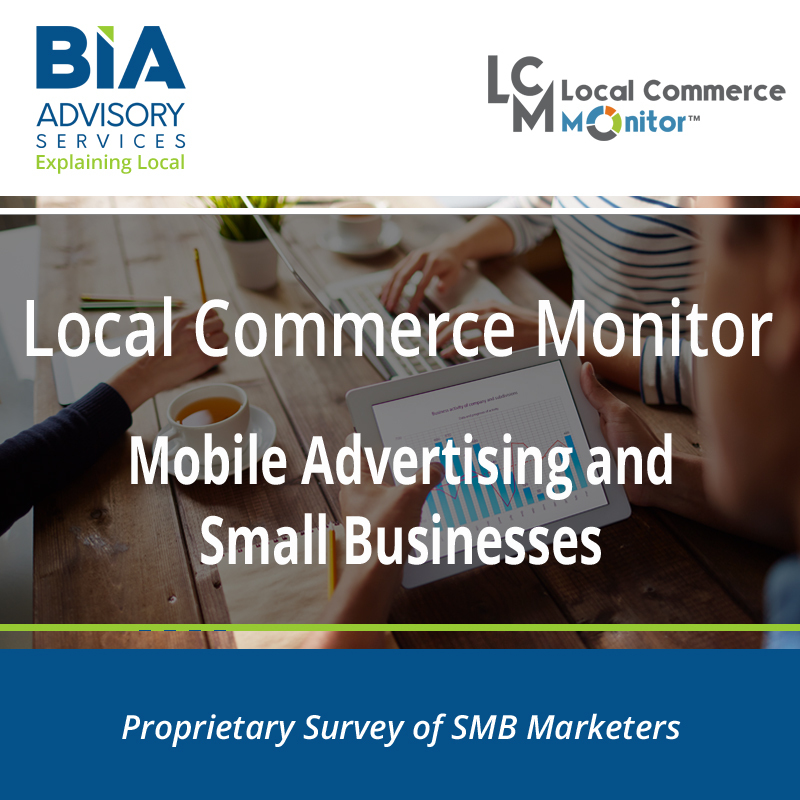 Using BIA’s proprietary data this report recommends key strategies for selling both traditional and digital advertising to small businesses. 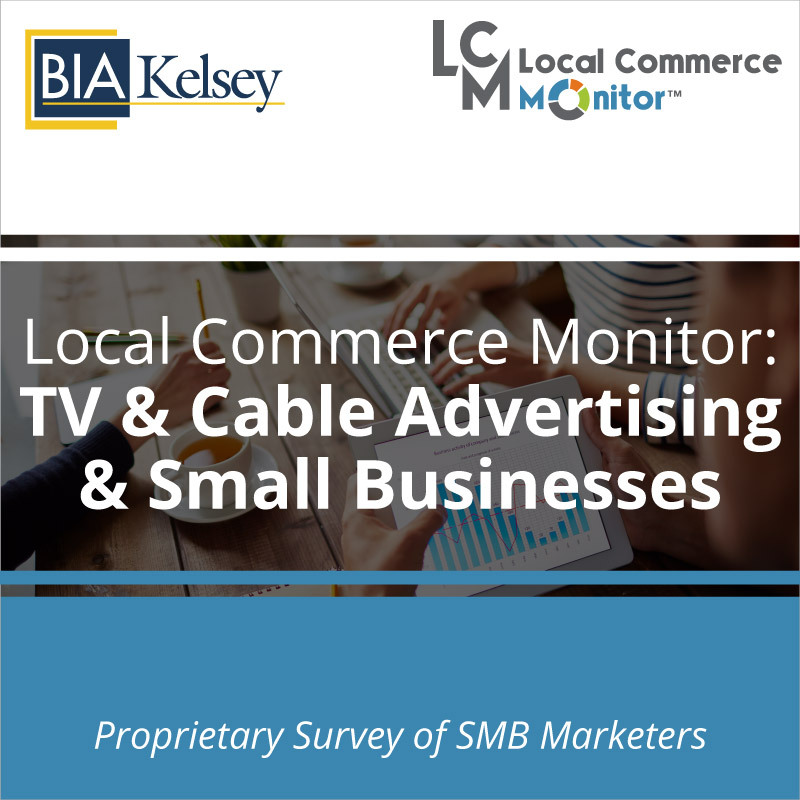 BIA’s report discusses small businesses’ opinions about working with salespeople and how they utilize sales people in deciding when and what advertising to buy. 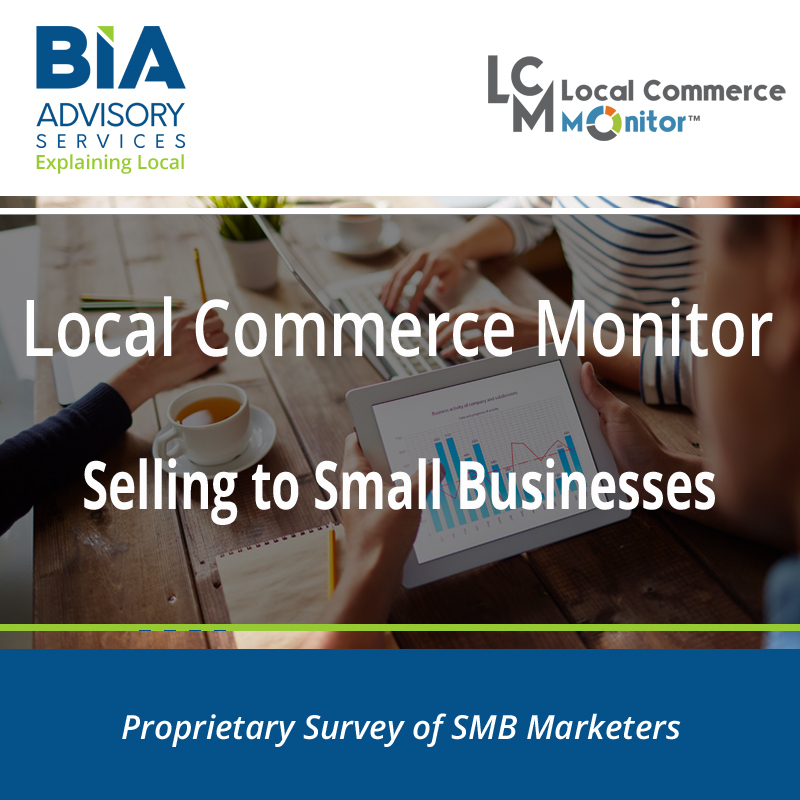 Besides how much and what small businesses spend on adverting this report are also explores what small businesses expect from their sales representative. 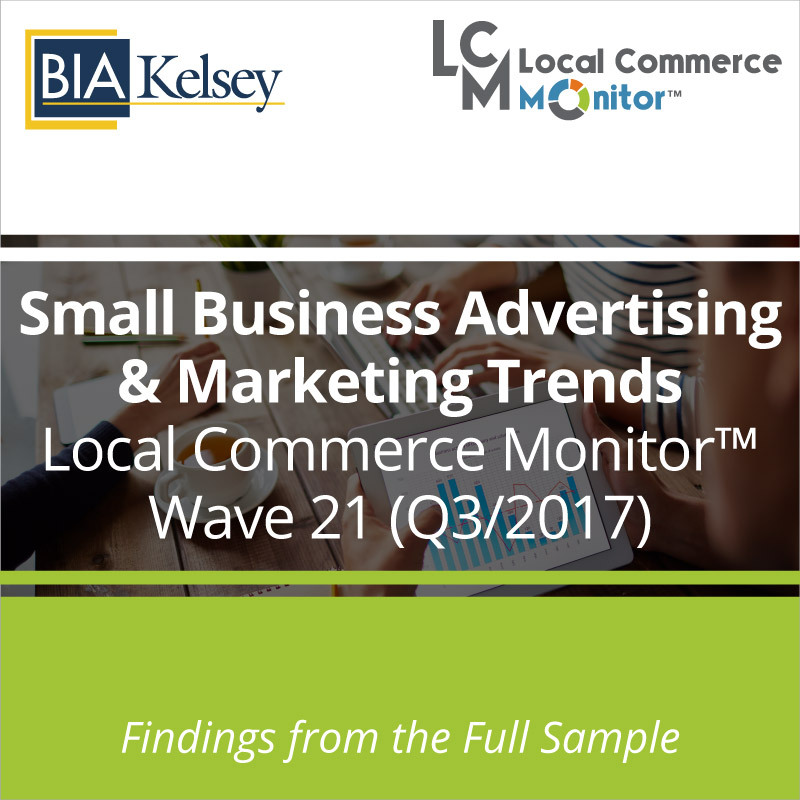 This report is key for sellers of any types of media working with small businesses, including agencies. Filled with data and selling insights this report can help sales managers and teams perfect their selling strategies or uncover new product opportunities. Along with sales specific data, the report explores the current and future marketing and business service products SMBs use.